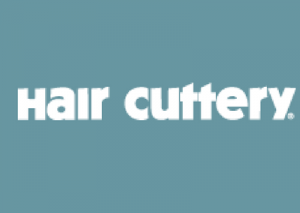 Hair Cuttery’s February Share-A-Haircut program to benefit the homeless concluded in early February. Thousands of patrons visited a Hair Cuttery salon to help donate haircuts in our community. With help from GSH, local media and Hair Cuttery patrons, they were able to spread the word about this wonderful program. As a result, Hair Cuttery was able to donate seventy-five certificates that allowed GSH to assist twenty-five families to receive a free haircut. A GSH family, grandparents raising their granddaughter, a Save & Exit nd on a tight budget, appreciated and thanked us for the free haircut certificates.